What is Isha Hatha Yoga? Isha Hatha Yoga encompasses five ancient and powerful practices that transform the body and mind into great possibilities. Upa-Yoga is a set of 10 powerful practices that activate the joints, muscles and energy system, rejuvenating the entire system. 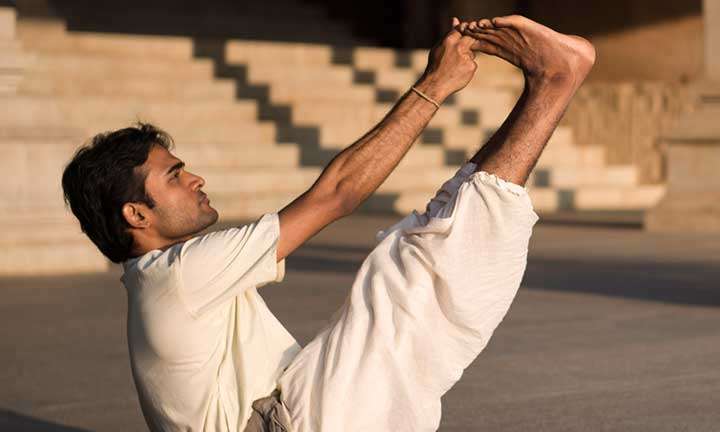 Angamardana is a series of 30 processes to invigorate the body and reach peak physical fitness and mental health. 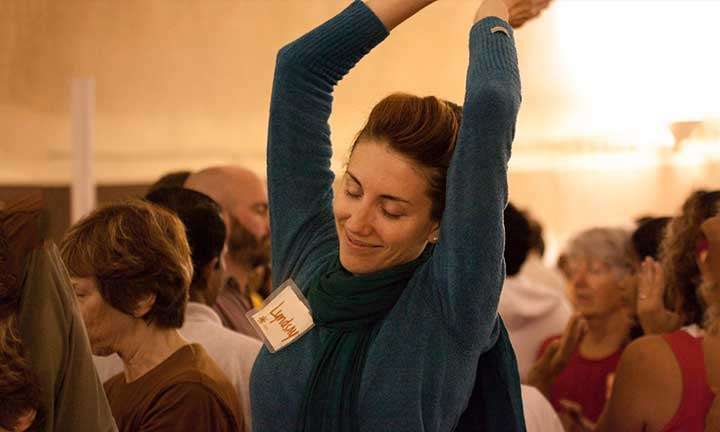 Surya Kriya is a potent 21-step yogic practice of tremendous antiquity, designed as a holistic process for health, wellness, and complete wellbeing. Yogasanas are a set of powerful postures to elevate one’s consciousness, stabilize one’s mind, emotions and energy system, and decelerate the aging process. Bhuta Shuddhi is a process of purifying the five elements within the human system leading to harmony and balance. 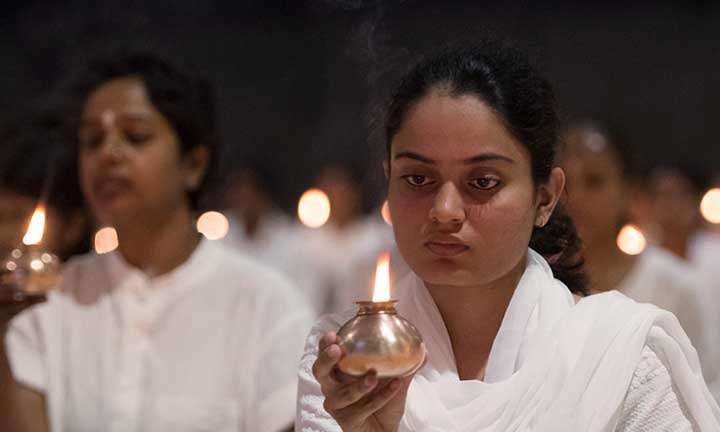 Isha Hatha Yoga teachers across the world offer programs which are an extensive exploration of hatha yoga and revive various dimensions of this ancient science that are largely absent in the world today. 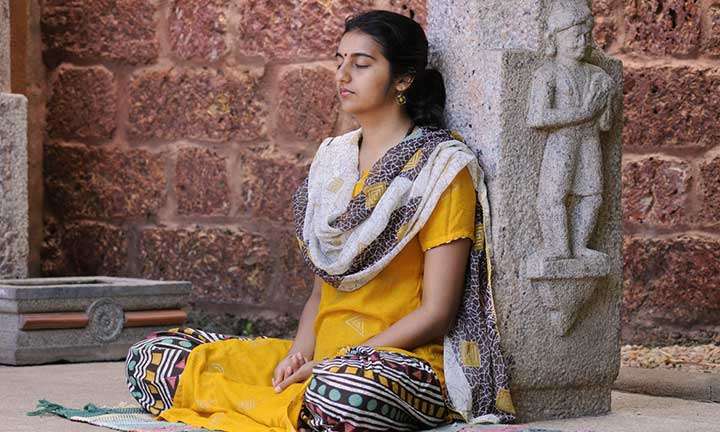 Teaching either independently or with Isha Foundation, the Isha Hatha Yoga teachers provide the opportunity to explore Upa-Yoga, Angamardana, Surya Kriya, Surya Shakti, Yogasanas and Bhuta Shuddhi, among other potent yogic practices.